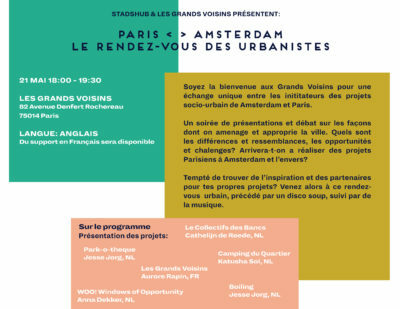 As part of the iCMiist project that researches creative methods for the implementation of sustainable transport planning, Placemakers is glad to launch a collaborative design competition. All creative collectives with a vision for a walkable and welcoming future for Luthuli avenue are welcome to register by August 31. 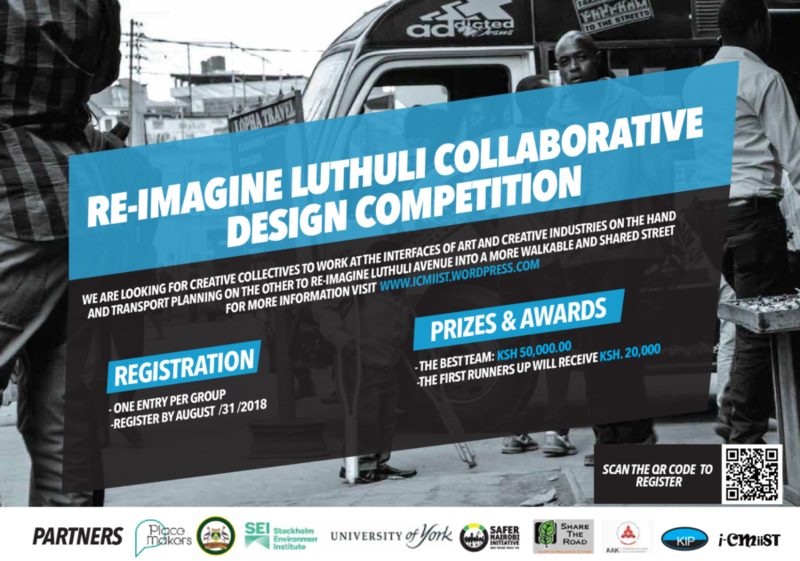 The ‘Re-Imagine Luthuli’ Collaborative Design Competition is an idea-based contest to re-envision and re-engage Luthuli Avenue as great shared street – a placemaking effort to improve urban safety and security, air quality, health and wellbeing, road safety, and showcase the co-benefits of designing streets as public spaces. The competition is open to undergraduate students and recent graduates (no more than 1 year) of any discipline of creative expression and to submissions from across Kenya. The organizers are looking for creative collectives to work at the interfaces between art and creative industries on one hand, and transport planning on the other to re-imagine Luthuli Avenue. The winning team will be given a cash price of Ksh. 50,000 while the first runners up will receive Ksh. 20,000.
previous post: Kom mee naar We Make The City gebiedsexpedities!